We are seeking exceptional, motivated, and dedicated individuals from all parts of the world, onsite and remotely, to provide academic and non-academic support to our campus. 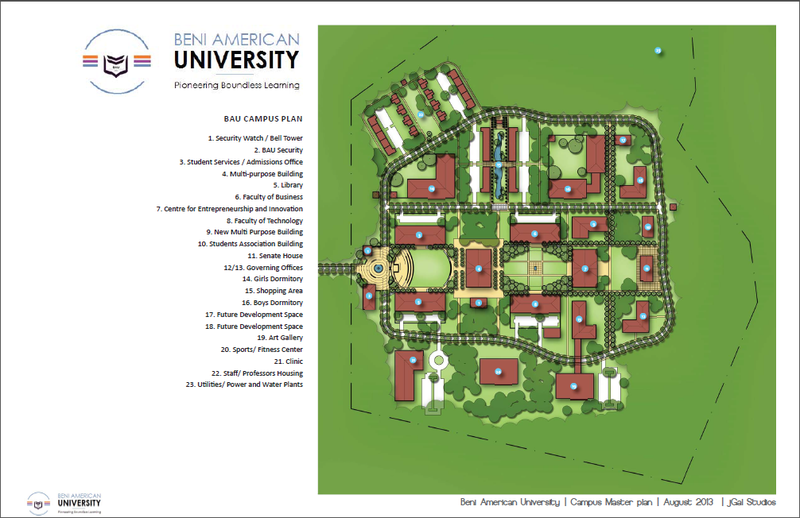 Beni American University is investing in quality learning experiences and raising academic standards on the African continent. Our faculty and staff will represent the ideologies of innovation and dynamic learning that are the foundation of our institution. If you are interested in joining us, please complete the BAU Application Form before June 25, 2015. The Recruiting Committee will begin evaluating complete applications on July 1, 2015, and will continue until suitable candidates are selected. Please visit the BAU Hiring Page and start your application process.